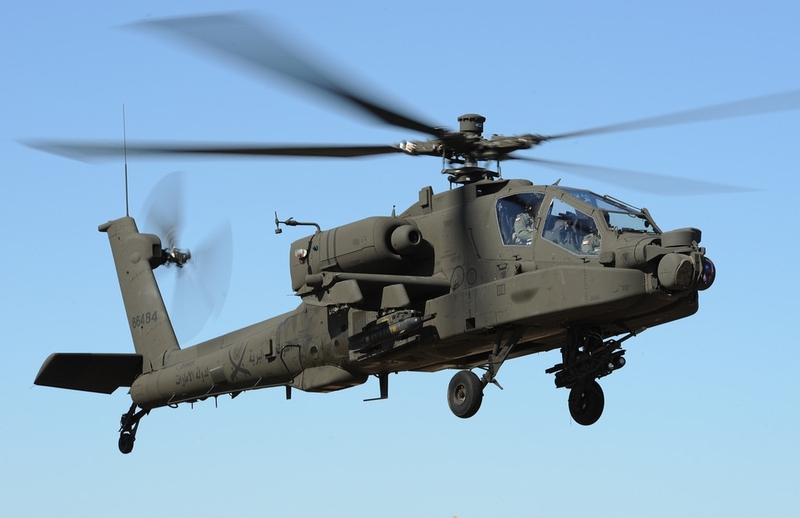 “AH-64D Apache.” Boeing Defense, Space & Security. N.p., n.d. Web. 12 Mar. 2014. 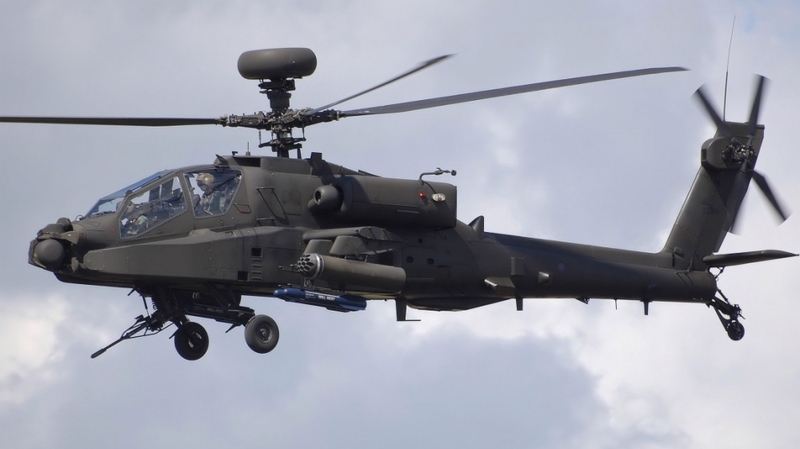 “AH-64 Apache Attack Helicopter.” Boeing Defense, Space & Security. N.p., n.d. Web. 12 Mar. 2014. 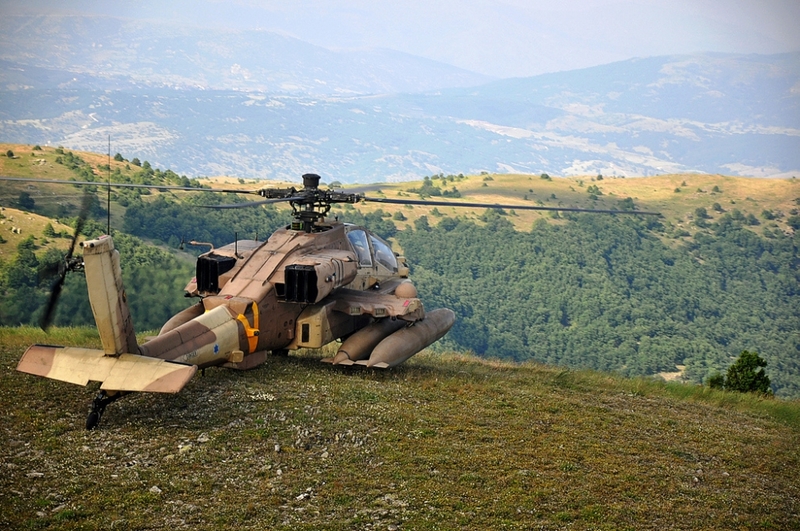 “AH-64 Apache.” Federation of American Scientists. N.p., n.d. Web. 12 Mar. 2014. 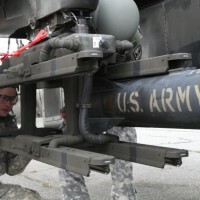 “AH-64A/D Apache Attack Helicopter, United States of America.” Army-Technology.com. Kable, n.d. Web. 12 Mar. 2014. 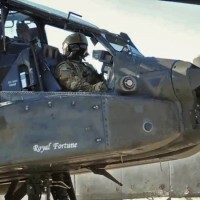 “Longbow FCR.” Lockheed Martin and Northrop Grumman. N.p., 2010. Web. 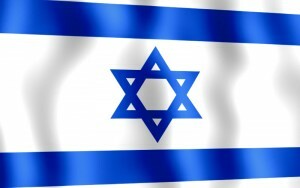 12 Mar. 2014. 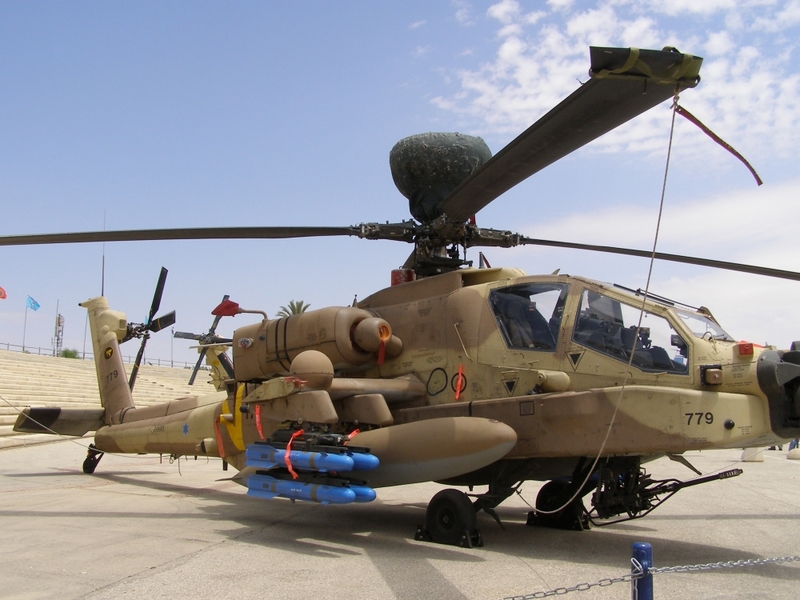 “Egypt to Upgrade 35 Apaches to AH-64D Configuration – Sep 25, 2000.” Boeing Defense, Space & Security. N.p., 25 Sept. 2000. Web. 12 Mar. 2014. Egozi, Arie. 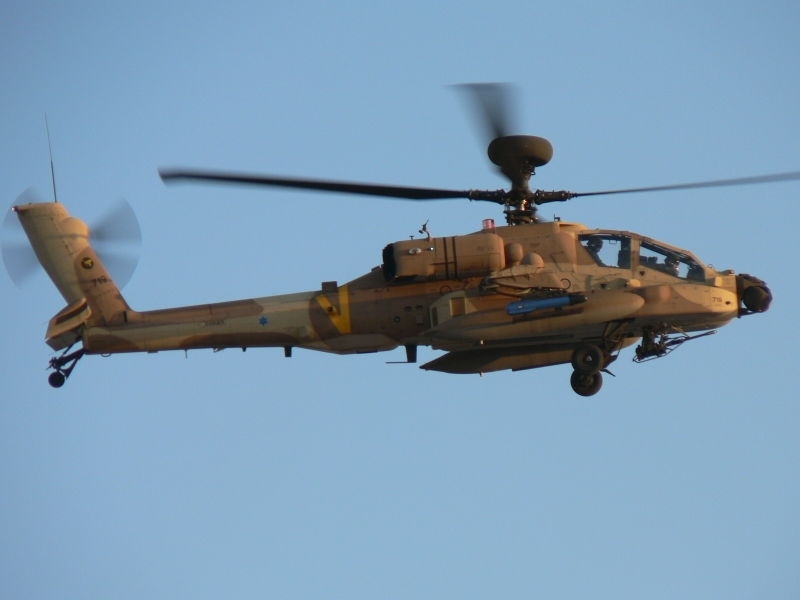 “Israel Resumes Apache Upgrade Programme.” Flight Global. N.p., 2 Feb. 2012. Web. 12 Mar. 2014. Egozi, Arie. 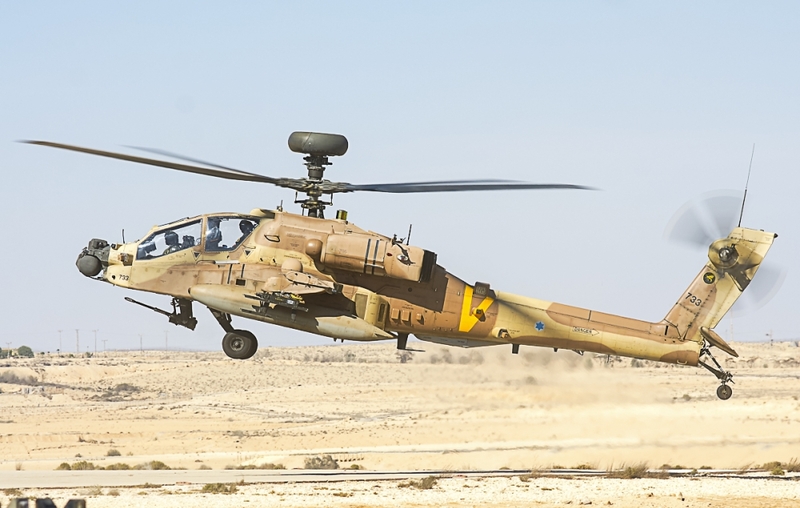 “Israel Ditches Apache Upgrade Plan, Commits to CH-53K.” Flight Global. N.p., 30 June 2010. Web. 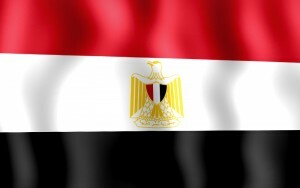 12 Mar. 2014. 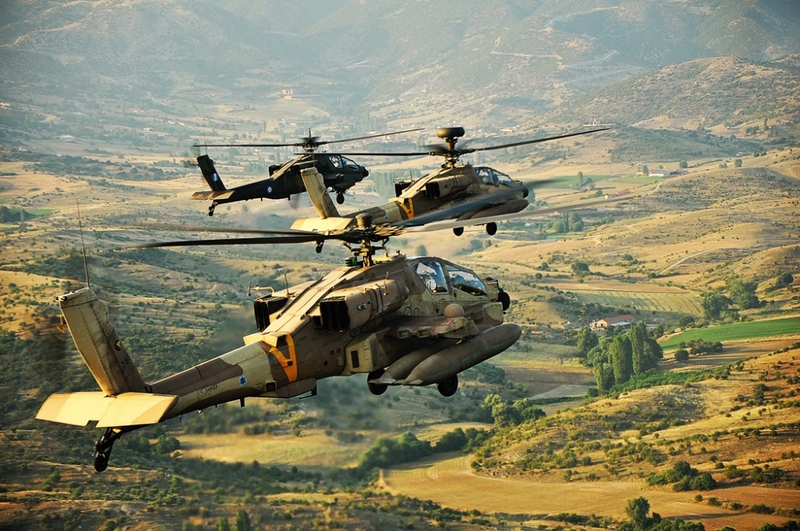 “Egypt – AH-64D APACHE Longbow Helicopters.” Defense Security Cooperation Agency. 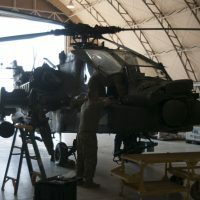 N.p., 26 May 2009. Web. 12 Mar. 2014. 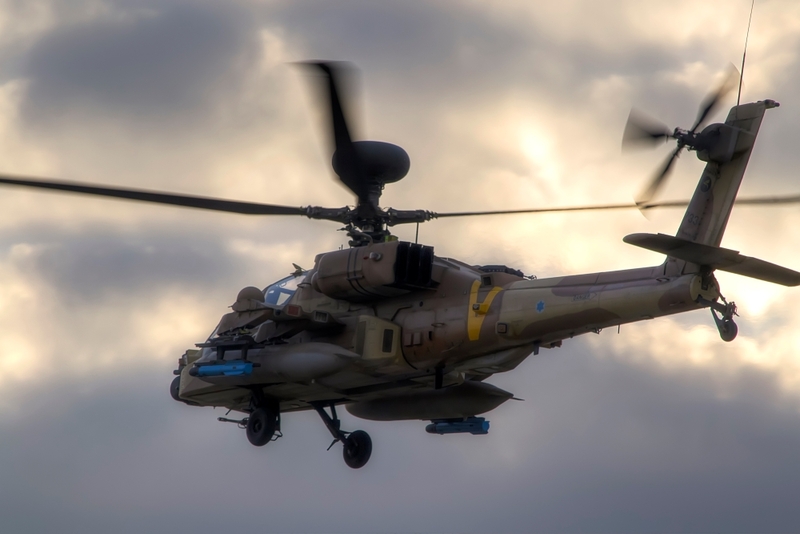 “US OKs Sale of Boeing Helicopters to Saudi Arabia.” Reuters. Thomson Reuters, 07 Sept. 0009. Web. 12 Mar. 2014. 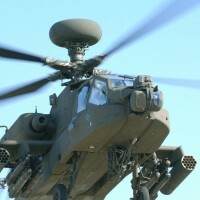 “The 2006 Saudi Shopping Spree: $400M to Upgrade AH-64A Apache Helicopters.”Defense Industry Daily. N.p., 1 Aug. 2006. Web. 12 Mar. 2014. 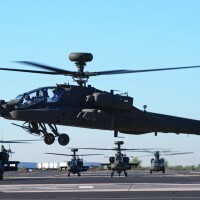 “UAE’s 30-Helicopter Apache Upgrade Program Underway.” Defense Industry Daily. N.p., 4 Aug. 2011. Web. 12 Mar. 2014. 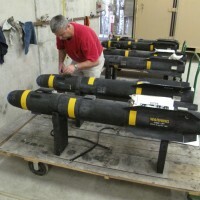 “Trade Registers.” Stockholm International Peace Research Institute. N.p., n.d. Web. 12 Mar. 2014. 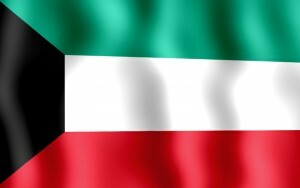 “Kuwait – Military Balance Files.” Institute for National Security Studies. N.p., 11 Sept. 2012. Web. 12 Mar. 2014. 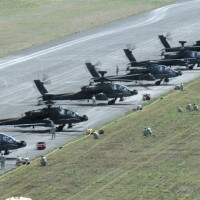 “United Arab Emirates – AH-64D Block III APACHE Helicopters.” Defense Security Cooperation Agency. N.p., 4 Nov. 2010. Web. 12 Mar. 2014.